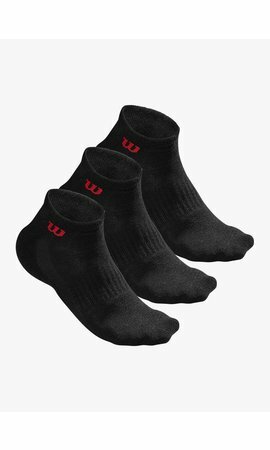 The Wilson Ripper 140 BLX is the perfect all-rounder: this racket from the top line of Wilson offers an optimal combination of strength and control and is the ideal choice for a player who wants nothing less than racket that performs well in all areas. The very high balance point and the Power Holes guarantee a lot of power. 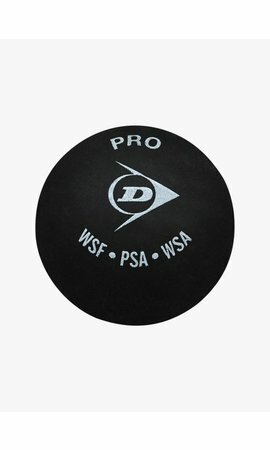 Because most weight is located in the top of the Wilson Ripper 140 BLX, you can generate more racket head acceleration during your swing for very explosive shots. In addition, the Power Holes, the openings from which the strings come out, are bigger, ensuring that the string bed can move more freely. During a shot this creates an extra trampoline-effect and the ball gets more acceleration. Another advantage is that the sweet spot (= the ideal spot to hit the ball) is much larger. The Wilson Ripper 140 BLX is therefore particularly forgiving and you can control the ball even when you hit off-centre. In addition to great impact, the Wilson Ripper 140 BLX offers exceptional control. The hybrid frame with a small bridge and the closed string pattern with narrow openings between the strings ensure unprecedented precision. The Wilson Ripper 140 BLX makes it easy to play winning shots. In the frame, basalt fibres reduce unwanted vibrations and this makes playing very comfortable. 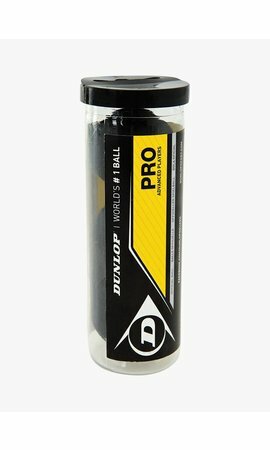 The racket is strung with the excellent Sensation Strike string and the Exact Tack grip keeps the Wilson Ripper 140 BLX firmly in your hand during the game. 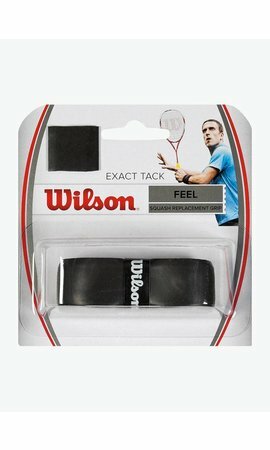 The racket comes with a ½ cover in which you can safely store your Wilson Ripper 140 BLX.